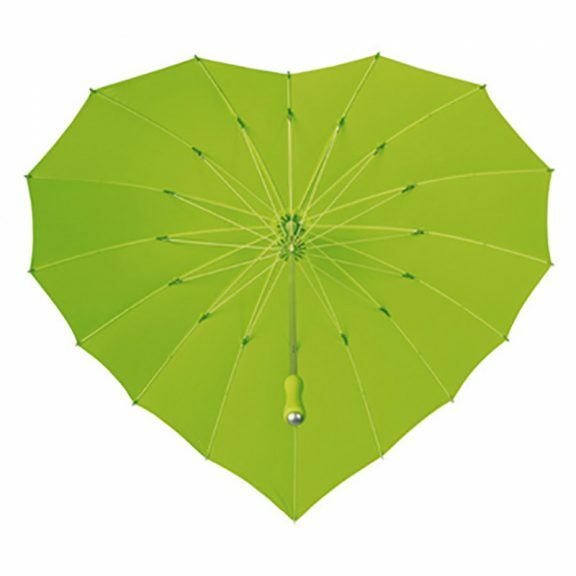 Lime Green Heart Umbrella - Umbrella Heaven, 1000+ umbrellas! 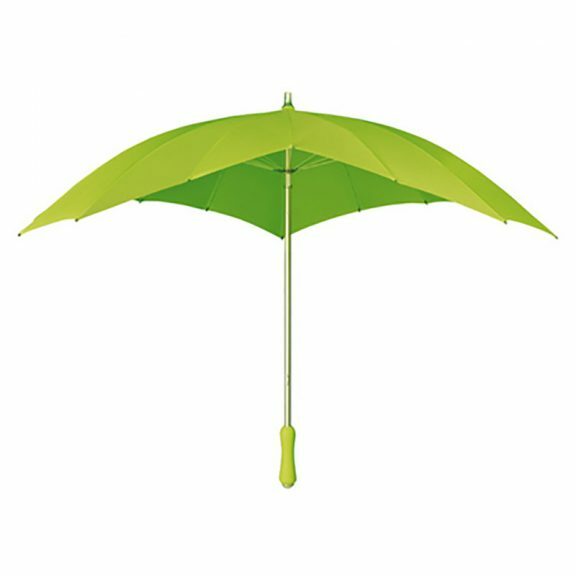 Part of our superb range of Fashion Umbrellas. 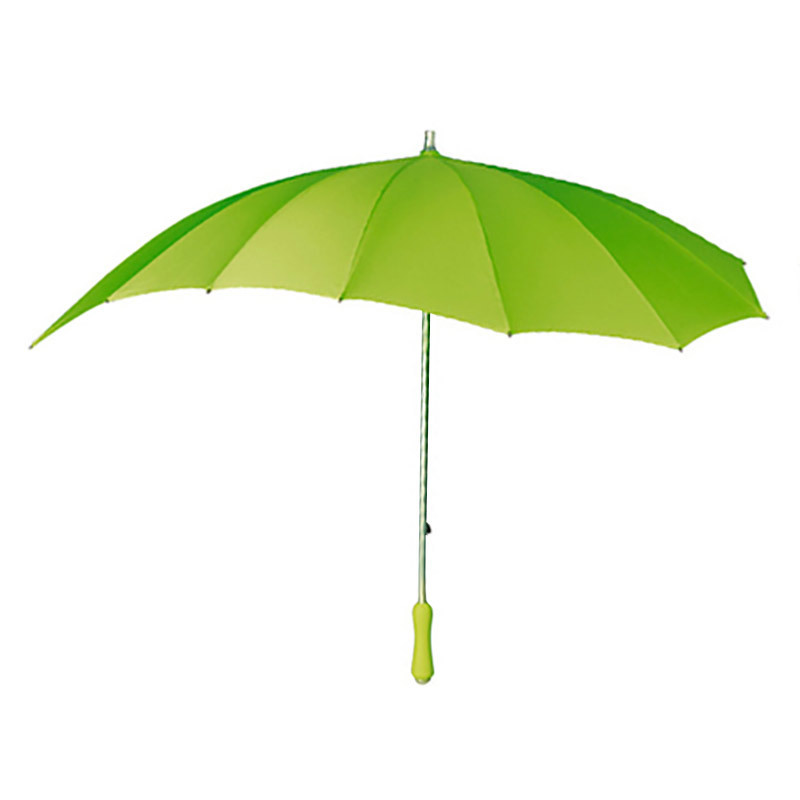 This Green Heart Umbrella also has a strong and lightweight, 16 rib fibreglass frame, making it totally windproof. 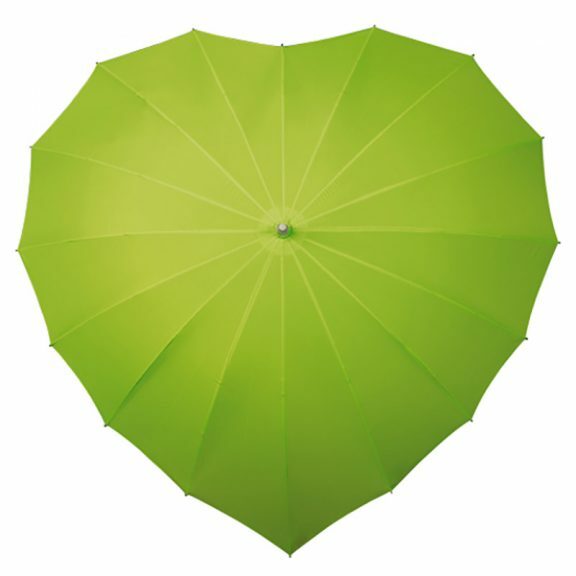 Looking for a lime green heart umbrella? Fresh, refreshing and zesty with a zingy lime green canopy. 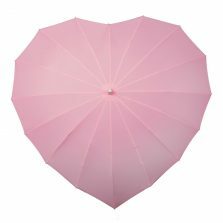 This beautiful Heart Umbrella will get you noticed in any crowd. If you love someone – you just have to treat them to one of these very special Fashion Umbrellas! Around 88 cm in length the unique Green Heart Umbrella has a very smart, colour coordinated, ergonomically designed rubber handle. 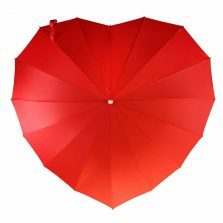 As well as this, the heart umbrella features a lightweight aluminium shaft, matching tip and handle protector. Weight 470 g approx. Let the person you love know that you care with the Heart Umbrella – Style with a touch of Class! Canopy 110 cm wide and 100 cm front to back. Please note: these are full length umbrellas, not compact ‘handbag’ sized umbrellas.